Bains de soleil, chaises longues et transats There are 28 products. Outdoor Latona recliner by Manutti, available in three colors of Batyline.Back adjustable in four positions. 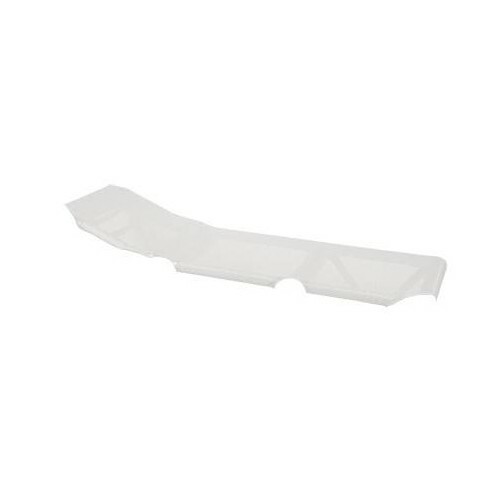 Outdoor deck chair Kwadra in lacquered aluminium by Sifas.Available in two finishes of the Textilene and structure. 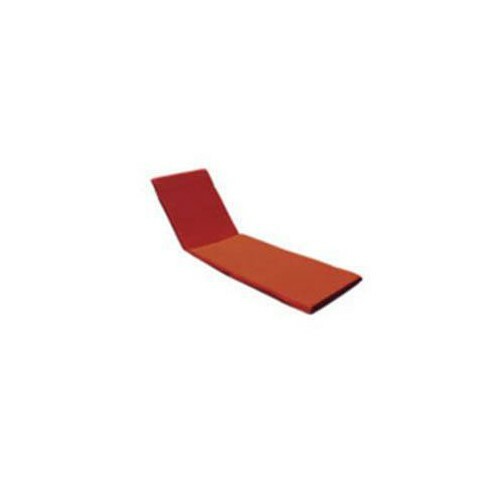 Outdoor deck chair Oskar by Sifas.Structure available in two finishes and one seat fabric finish. Seat cushions and optional folder. 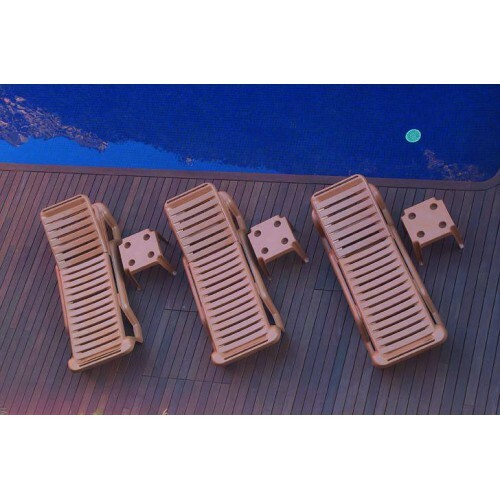 Deck chair Kross by Sifas.Forged aluminium table with seat cushions. 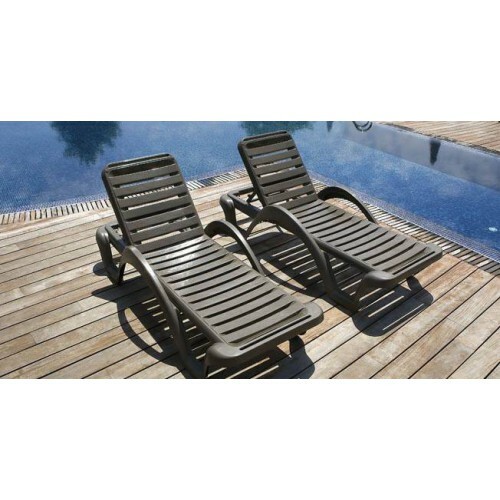 Outdoor sunbather Ec-Inoks by Sifas.Available in two finishes of the Canatex Batyline. 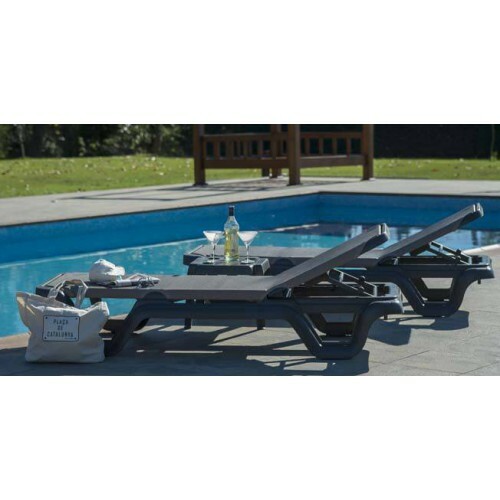 Carmen T Prestige sunlounger by Balliu.Stackable sun bath with adjustable backrest in 3 positions.Optional seat cushion, available in Balliu fabrics or acrylic fabrics.Fully customizable structure and cushioning. 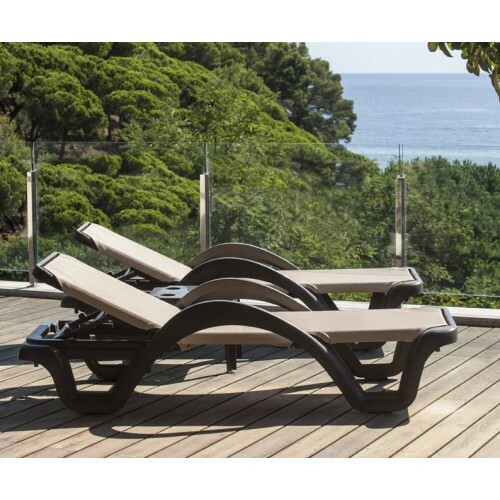 Carmen Prestige sunlounger by Balliu.Stackable sun bath with adjustable backrest in 3 positions.Fully customizable structure and canvas. 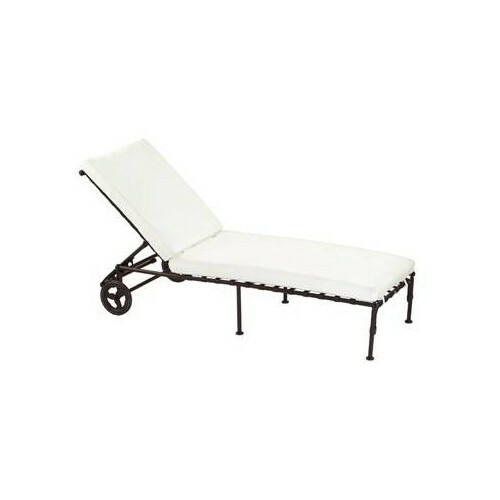 Carmen sunlounger by Balliu.Stackable sun bath with adjustable backrest in 3 positions.Fully customizable structure and canvas. 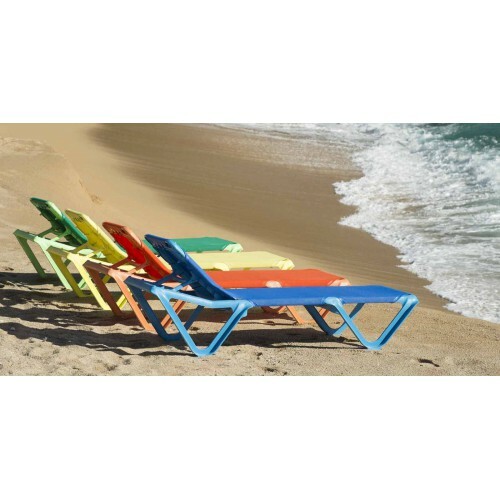 Lola sunlounger by Balliu.Stackable sun bath with adjustable backrest in 3 positions.Fully customizable structure and canvas. 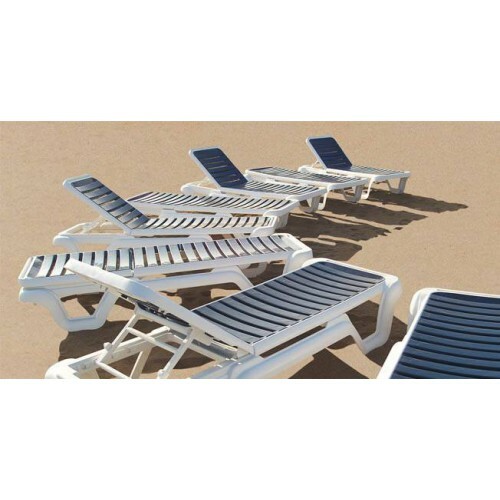 Eva RG sunlounger by Baillou.Stackable sun bath with adjustable backrest in 3 positions.Fully customizable structure and canvas. 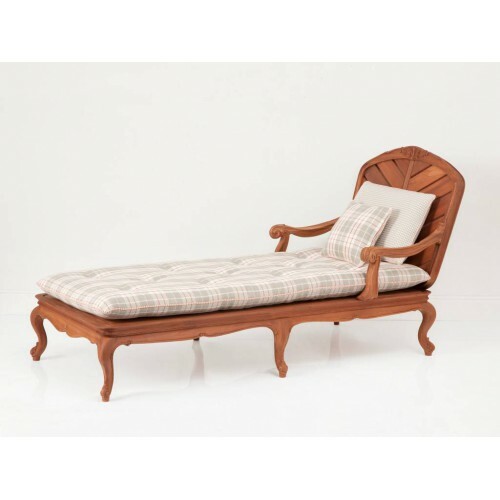 Outdoor Long chair by Chelini.Hight-end furniture entirely handmade in Italy.With or without Dedar or Thibaut cushions. 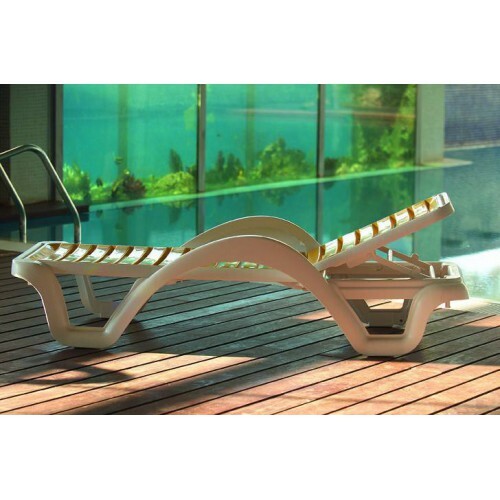 Lola T sunlounger by Balliu.Stackable sun bath with adjustable backrest in 3 positions.Optional seat cushion, available in Balliu fabrics or acrylic fabrics.Fully customizable structure, slats and cushioning. 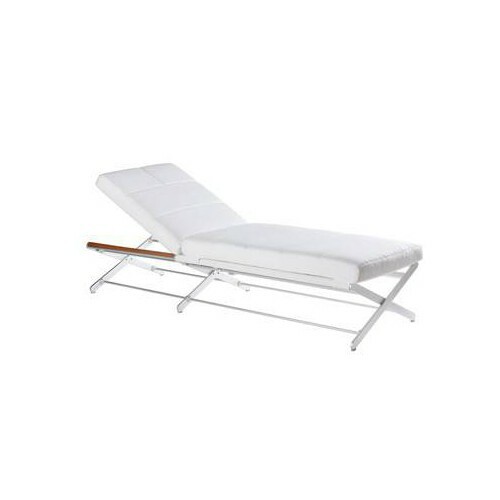 Carmen T sunlounger by Balliu.Stackable sun bath with adjustable backrest in 3 positions.Optional seat cushion, available in Balliu fabrics or acrylic fabrics.Fully customizable structure, slats and cushioning. 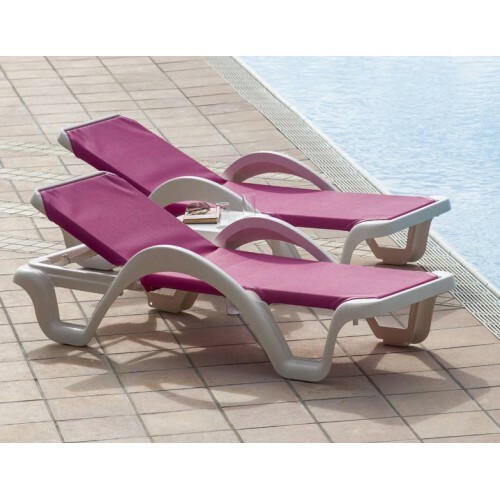 Lola T Prestige sunlounger by Balliu.Stackable sun bath with adjustable backrest in 3 positions.Optional seat cushion, available in Balliu fabrics or acrylic fabrics.Fully customizable structure and cushioning. 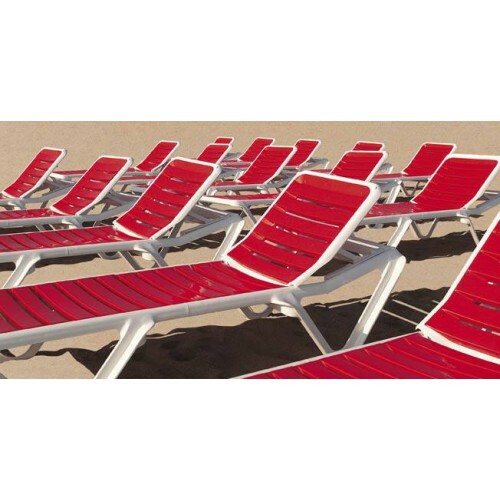 Lola Prestige sunlounger by Balliu.Stackable sun bath with adjustable backrest in 3 positions.Fully customizable structure and canvas. 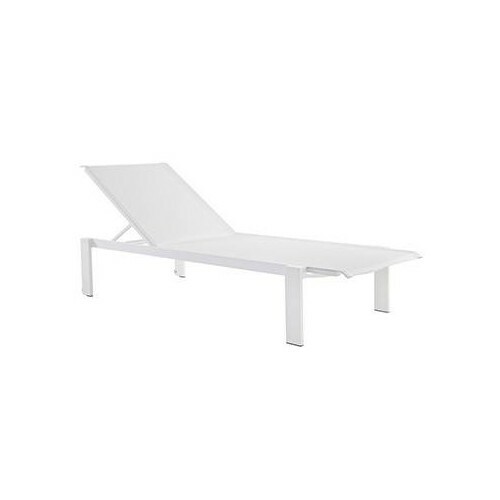 EVA RTG sunlounger by Balliu.Stackable sun bath with adjustable backrest in 3 positions.Optional seat cushion, available in Balliu fabrics or acrylic fabrics.Fully customizable structure, slats and cushioning.